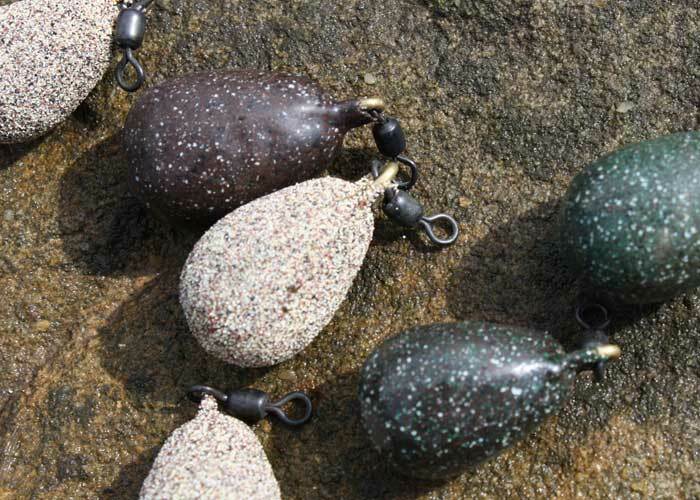 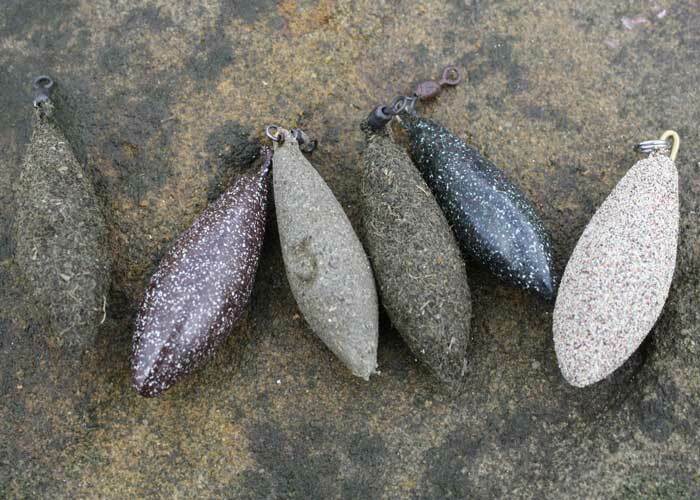 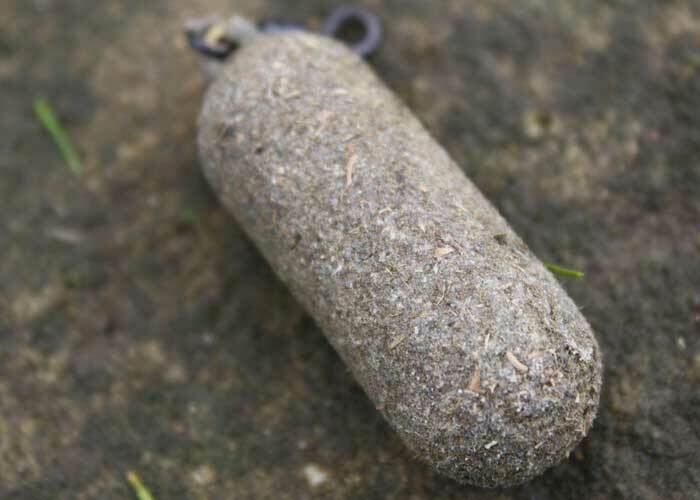 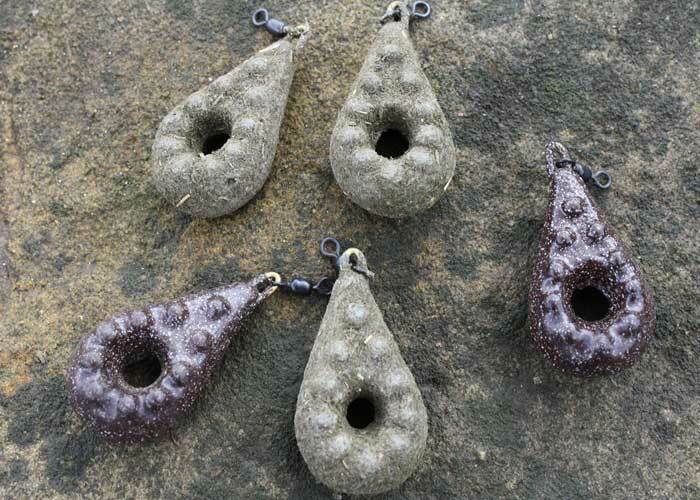 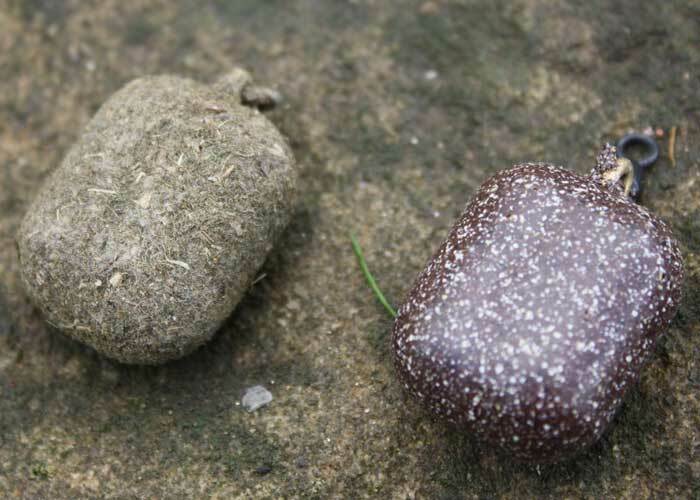 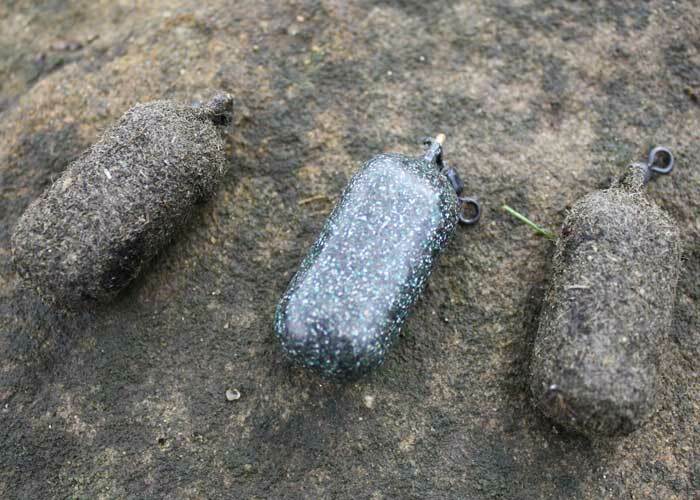 Our leads have been around for many years now and although some of the moulds used are the standard dumpy pear, tournament style shapes; several other unique shapes have been designed and developed over a number of years to meet every eventuality. 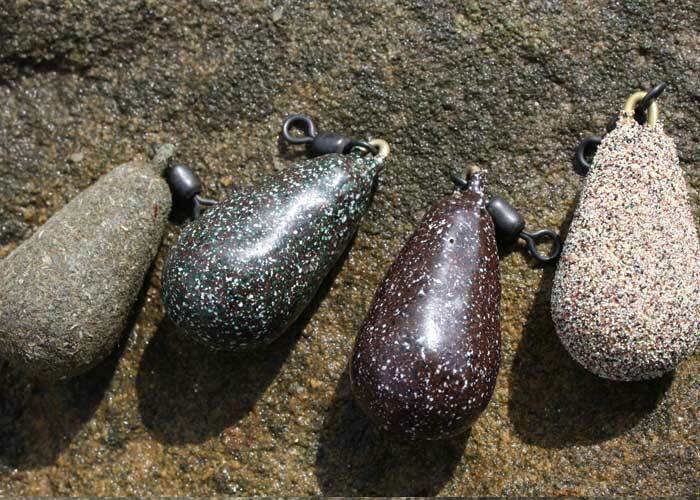 We offer one of the largest arrays of lead shapes and sizes available in the market place from 1.1oz up to 12oz. 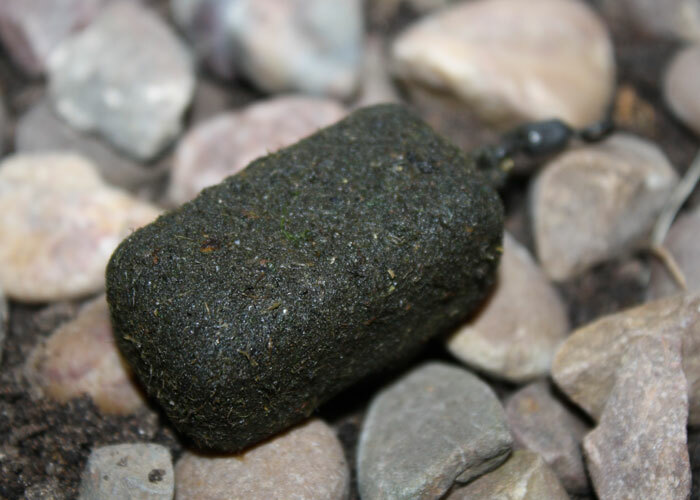 As with all our products our leads are of the highest standard possible. 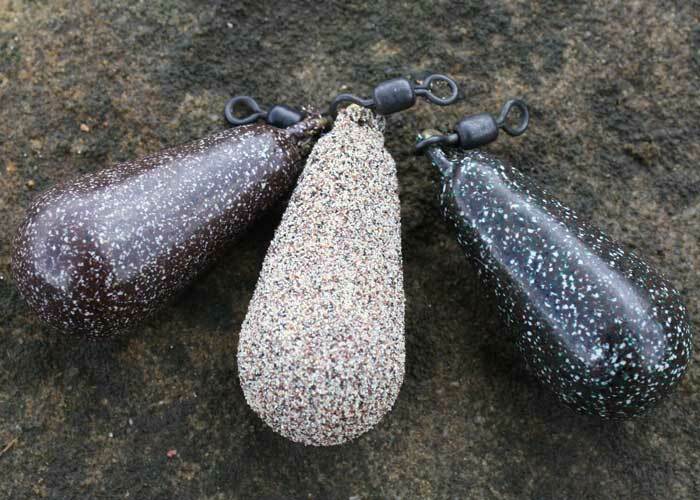 Manufactured with heavy gauge swivels and brass loops. 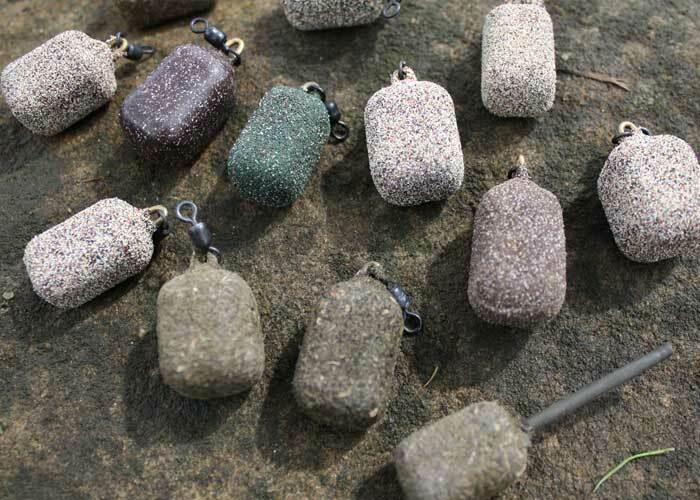 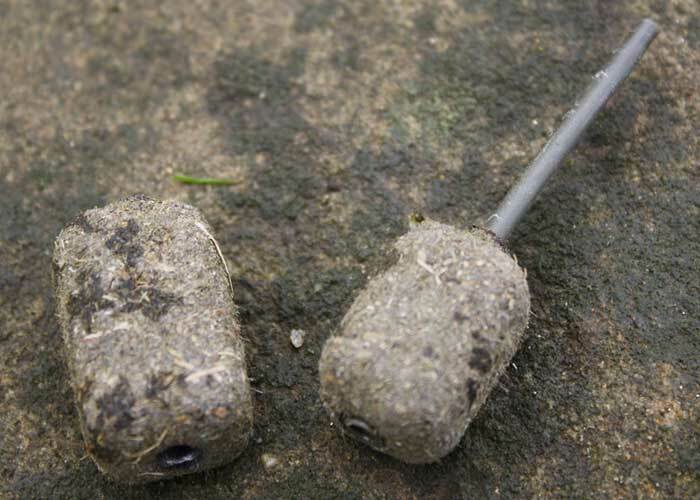 Our leads are available primarily in our special textured coating that really makes them disappear on the lake bed. 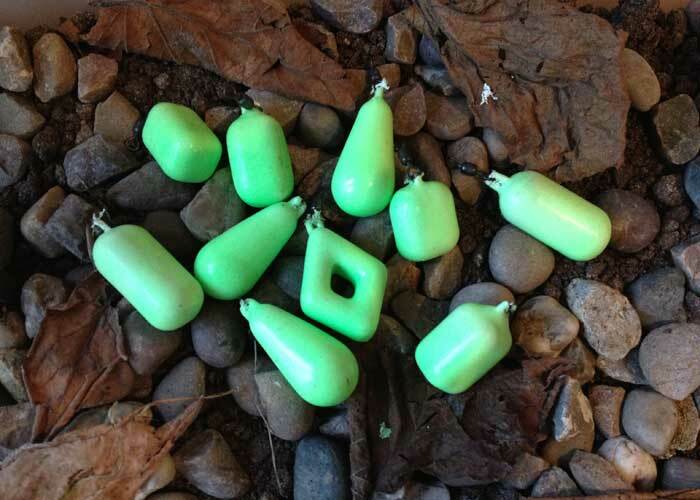 Standard powder paint coatings are also available. 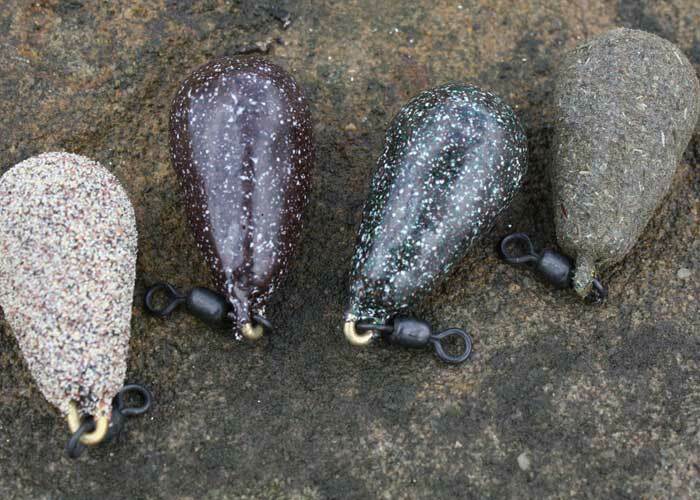 Whether you are looking for gripper type leads for fishing flowing water; flat leads, barrel leads, square leads, dumpy pear, distance or tournament style, we have a lead to meet your needs. 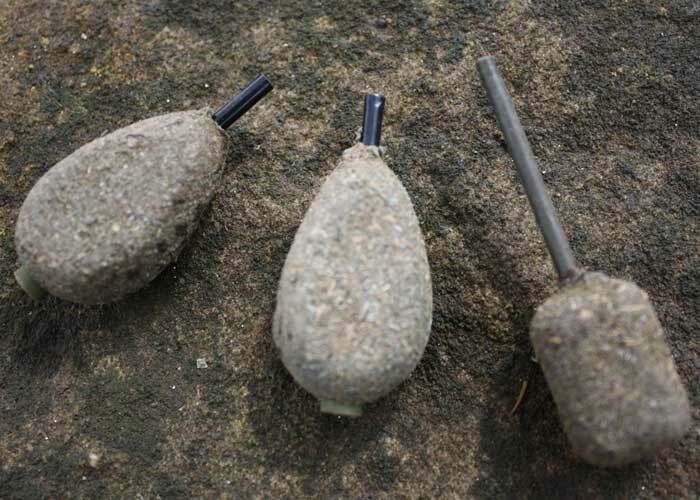 If you would like something different from what you see available then please contact us and we will see if we can manufacture a mould to suit your requirements.